When I was Professor Zero, this was my picture. 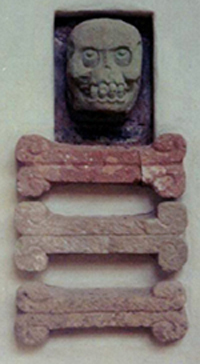 I was a detail from the Casa de la Muerte in Copán. He ain’t scary, he’s my brother.